Factory2Fit is a H2020 funded research and innovation project. Creating worker-centred solutions for factories of the future. 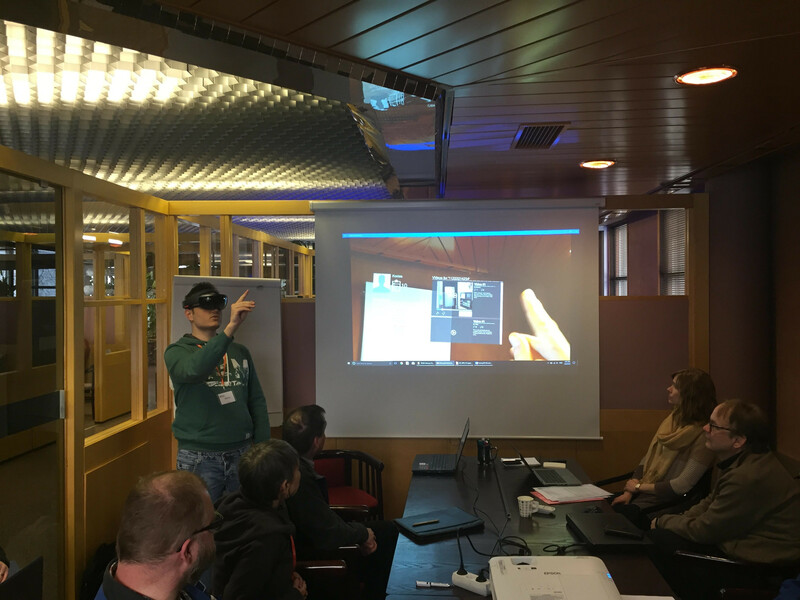 Mr. Kostas Apostolakis, from Visual Computing Lab, demonstrates AR training solutions for workers of PrimaPower factory in Kauhava using HoloLens!